Amanda Jayne Celebrancy wanted her website to have a similar look and feel to her existing website. The key thing was having a website company that she can rely on to look after her website and all that technical detail. 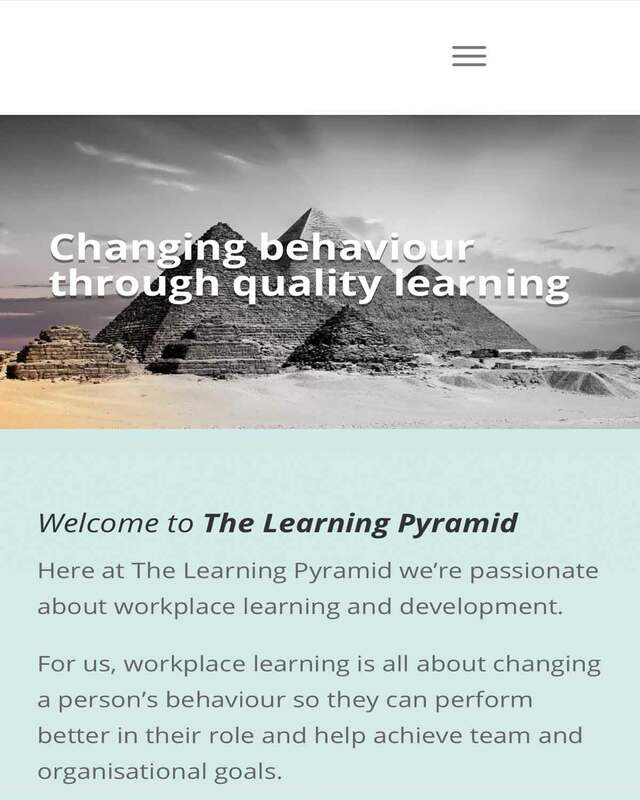 The Learning Pyramid was wanting to be seen on the web with a fresh new website. 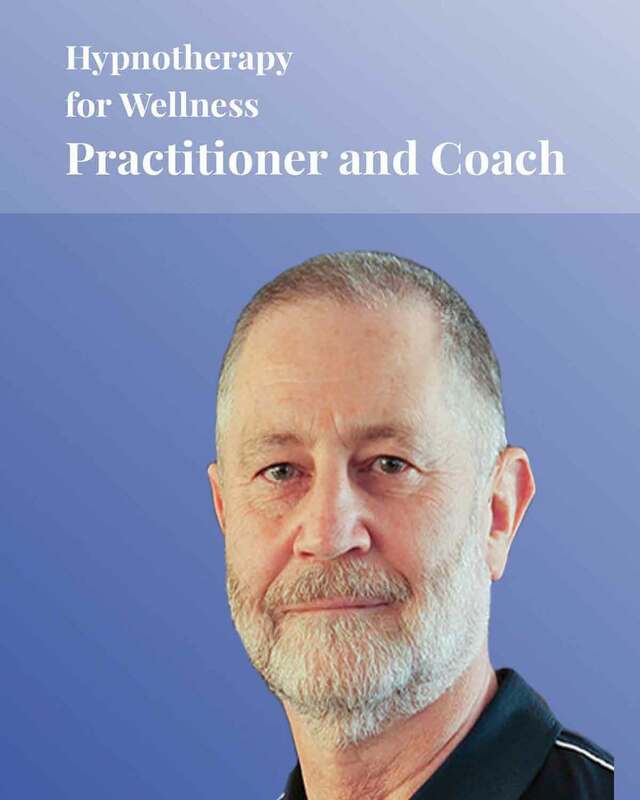 They are passionate about workplace learning and development.. and for them, workplace learning is all about changing a person’s behaviour so they can perform better in their role and help achieve team and organisational goals..
Hypnotherapy for Wellness was wanting to be a fresh new website to replace their older style website. Oscar is passionate about helping clients breakthrough obstacles that are holding them back. 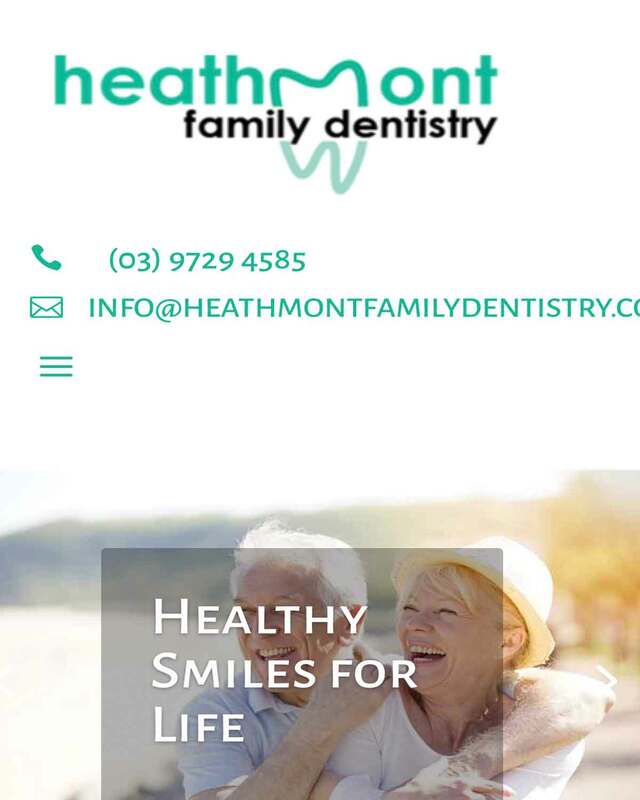 Heathmont Family Dentistry was wanting to be a fresh new website to replace their older style website. They are passionate in helping people bring their smile back. Located in Heathmont Victoria. All Model Windscreen Service needed a fresh new look to replace their old website. 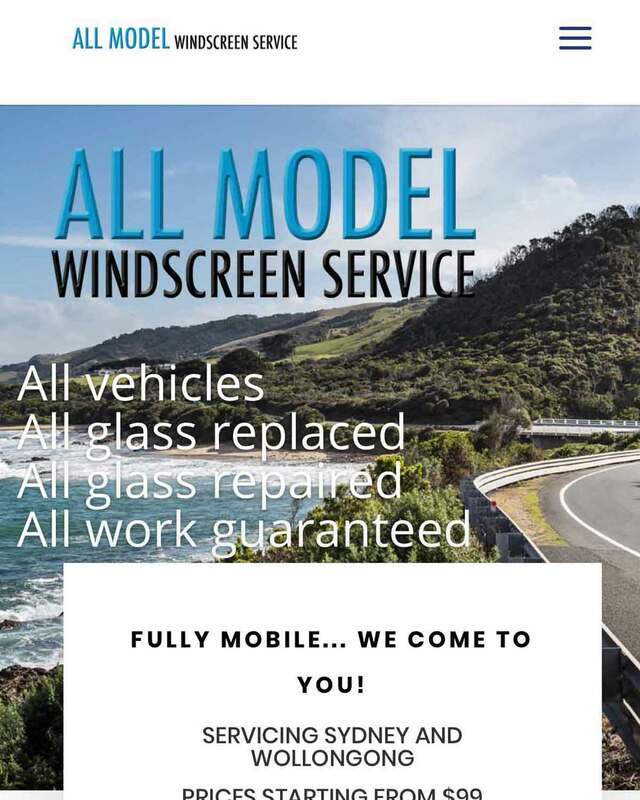 Specialising in all vehicle glass, windscreen repair and replacement it was important that their website is easy to navigate for quotes and easy to find for their potential customers. Formally known as CRSPS, Speech-Learning were after a fresh new website to replace the existing one. They specialise in assessment and treatment of speech, language and learning difficulties. They wanted something cute, but also professional. 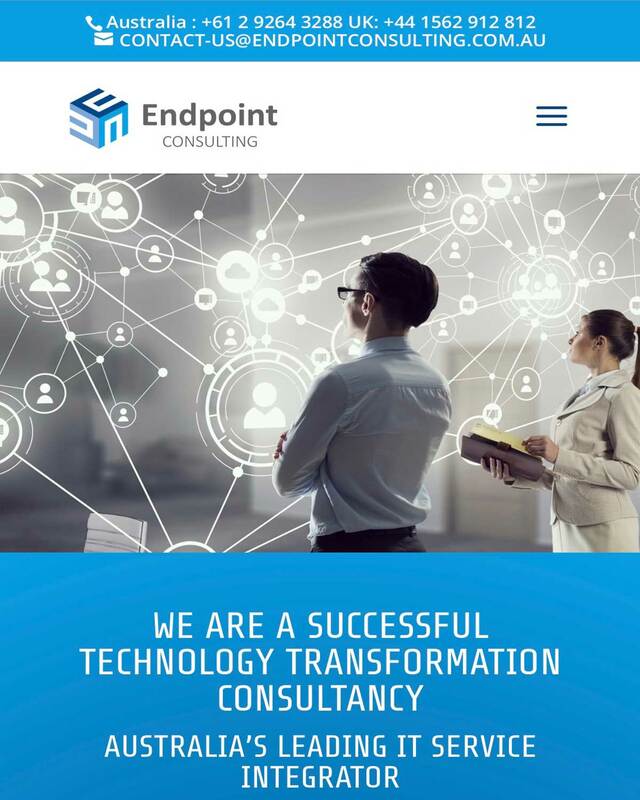 Endpoint Consulting needed a fresh new look to replace their old website. They implement innovative IT strategies through multi-sourced vendor relationships. They’re belief is to adopt different techniques to obtain the best value, support and cost that will ultimately sustain and grow a company. 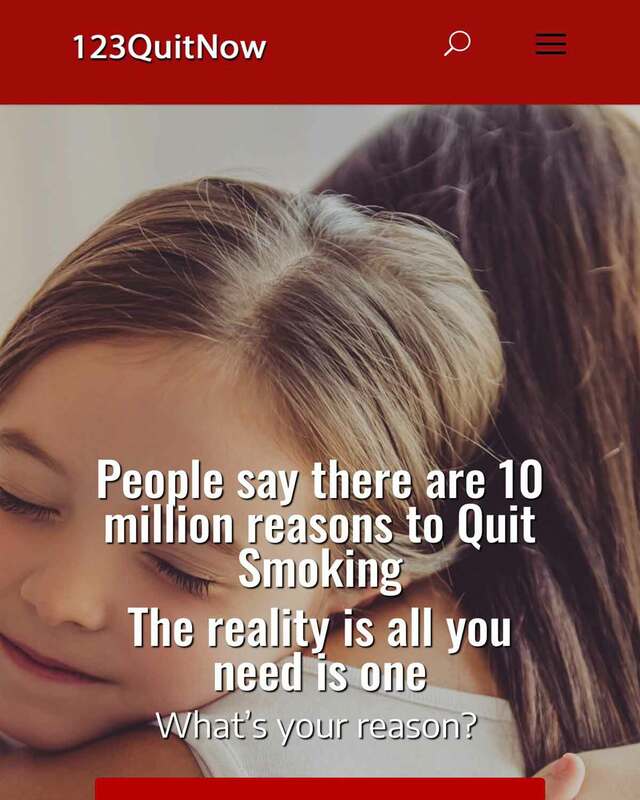 If you are serious about quitting smoking, 123 Quit Now works with Hypnotherapy to make you a True Non Smoker. They are located in the Sutherland Shire, and have specialists in Gymea and Sutherland. 123 Quit Now wanted a fresh and new website built with all the bells and whistles. BWebSeen has thoroughly enjoyed building 123 Quit Now’s website and look forward to assisting them with social media needs and continue improving their website and SEO. 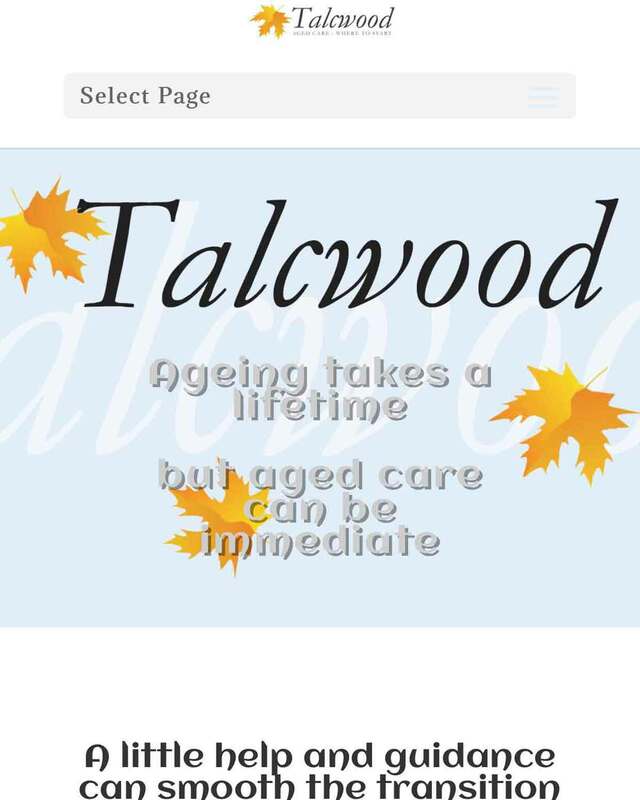 Talcwood are a lovely start up business that needed their presence online. Specialising in aged care guidance located in Cronulla, their primary concern was to have a real person to work with. Someone who could come to their office on a regular basis whilst designing and building their website. They needed guidance and support in setting up their social media presence. Best Versions of Us is a new start up business that needed her website presence online and importantly to keep her website fresh and updated regularly. 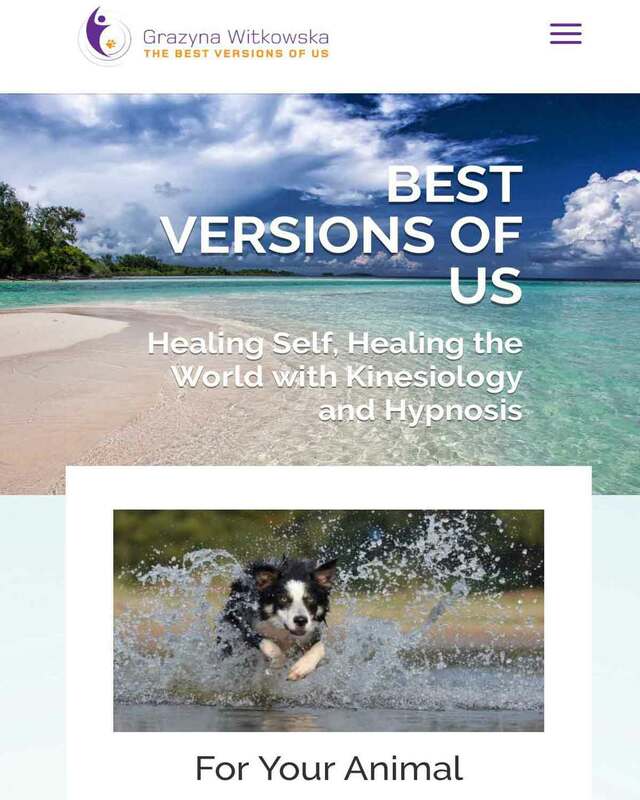 She specialises in hypnotherapy, kinesiology and natural therapies for animals and humans. Navigation and SEO were an important aspect to the website build and continued maintenance. 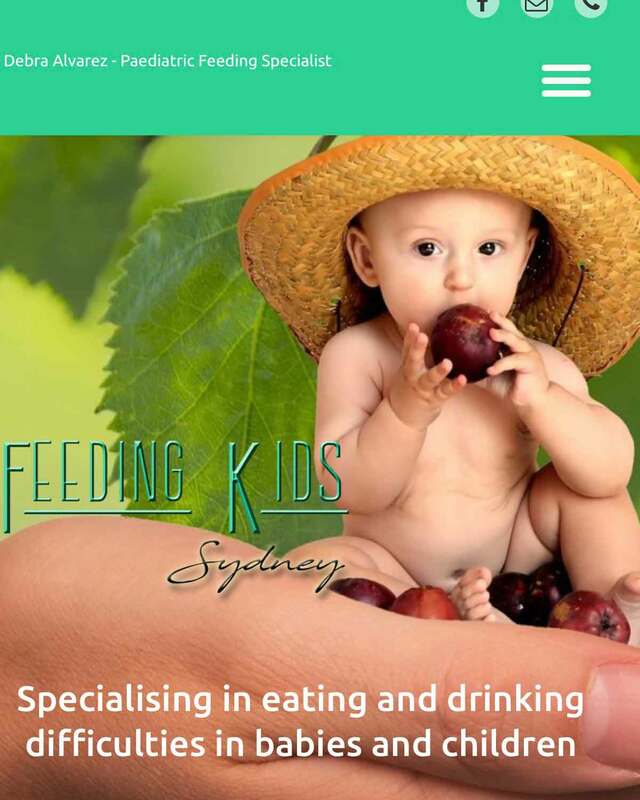 Debra Alvarez is a Paediatric Feeding Specialist that specialises in eating and drinking difficulties in babies and children. 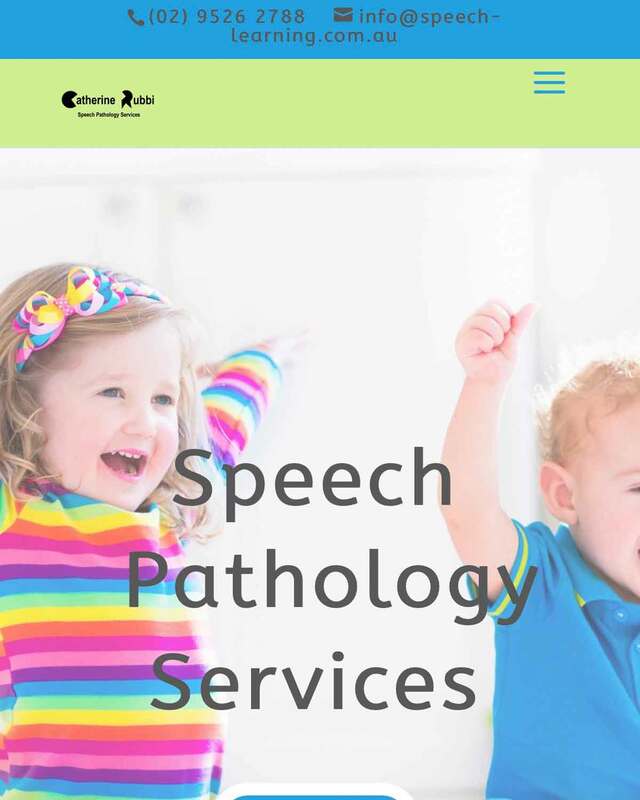 Her speech pathology practice is located in the Sutherland Shire, Caringbah. Debra wanted to begin a web presence so that potential clients could find her easily through Google. BWebSeen has thoroughly enjoyed building Debra’s website and look forward to assisting her with social media needs and continue improving her website and SEO. 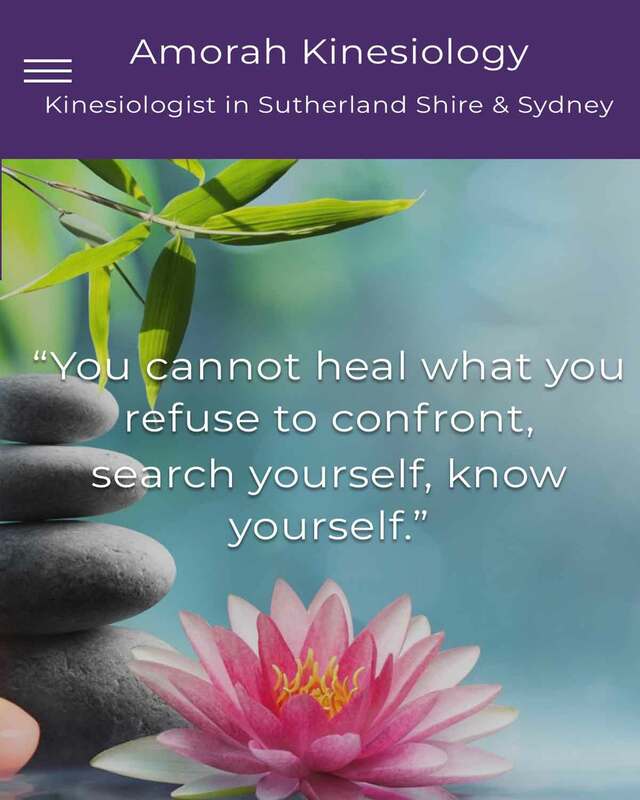 Kerri Roach is a kinesiologist in the Sutherland Shire. She had a existing website, however, she wanted a reliable website builder that can tend to her needs anytime. Someone she could call upon and know that her needs are met. The other important aspect is to get her on page one of Google. BWebSeen are keen to work with Kerri in achieving this. Check out her eCommerce website today. 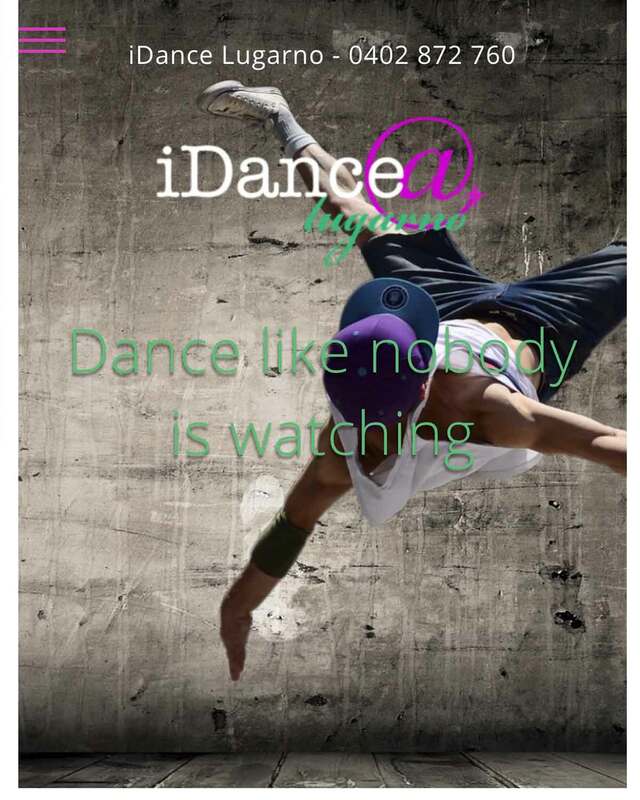 iDance is a small, quaint dance studio located in Lugarno Scout Hall on Lime Kiln Road, Lugarno. Being around for 10 years it’s well established with professional and caring teachers that add to the ambiance of the dance studio. Melissa wanted a website where her members can get all the information they needed of upcoming events. BWebSeen are thrilled to work with Melissa in helping her achieve this. Check out her new website today. 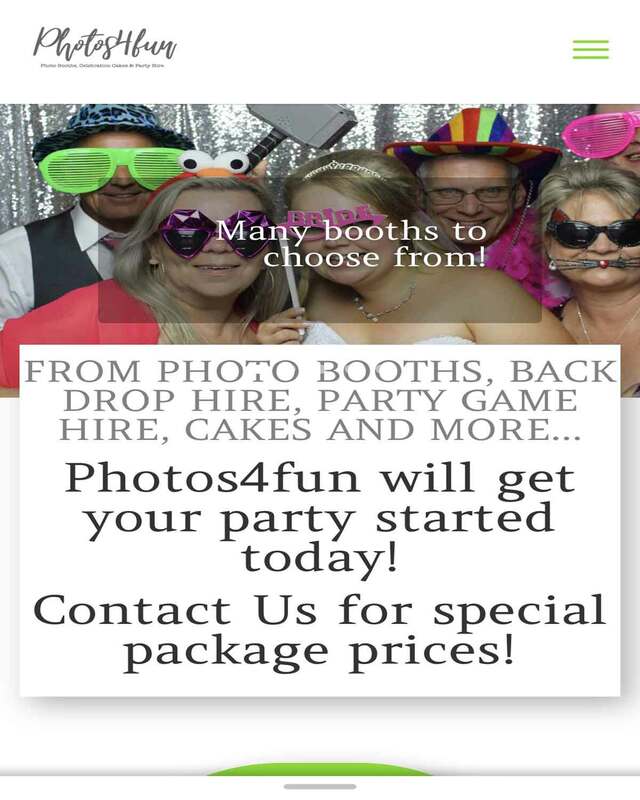 Photos4fun is a photo booth hire company located in Sydney Australia. The sleek black look, with fantastic photos was a must to showcase their photo booth capabilities. Branding, responsive, SEO and speed is imperative for this client. 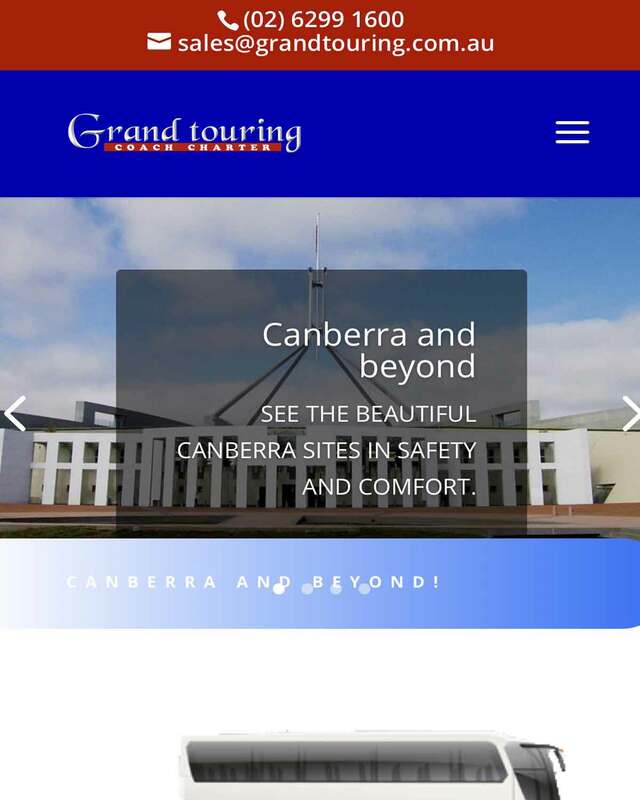 Grand Touring is a coach charter company located in Canberra Australia. They wanted their website to be refreshed and to the point. Where the prospective clients could contact them easily and navigate effortlessly. 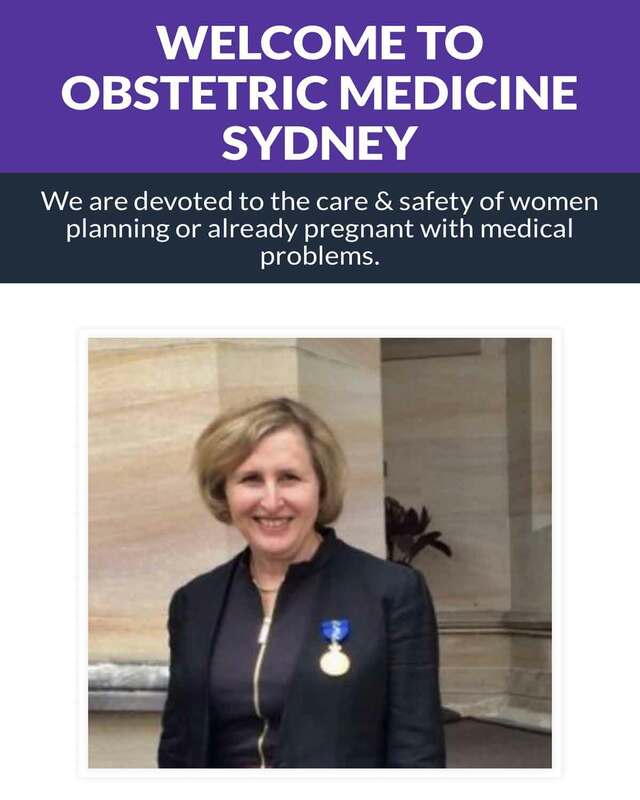 Dr Sandra Lowe Sandra Lowe is a Conjoint Associate Professor with the School of Women’s & Children’s Health, UNSW and a Visiting Obstetric Physician at the Royal Hospital for Women in Randwick and the Prince of Wales Private Hospital. Dr Lowe specialises in Medical Disorders of Pregnancy and has more than 25 years’ experience as a specialist helping women with a range of problems including hypertension, excessive morning sickness in pregnancy (hyperemesis gravidarum), heart or kidney disease. Aspire Leadership is a business located in Sydney Australia, however, they do travel anywhere in Australia to train leaders. 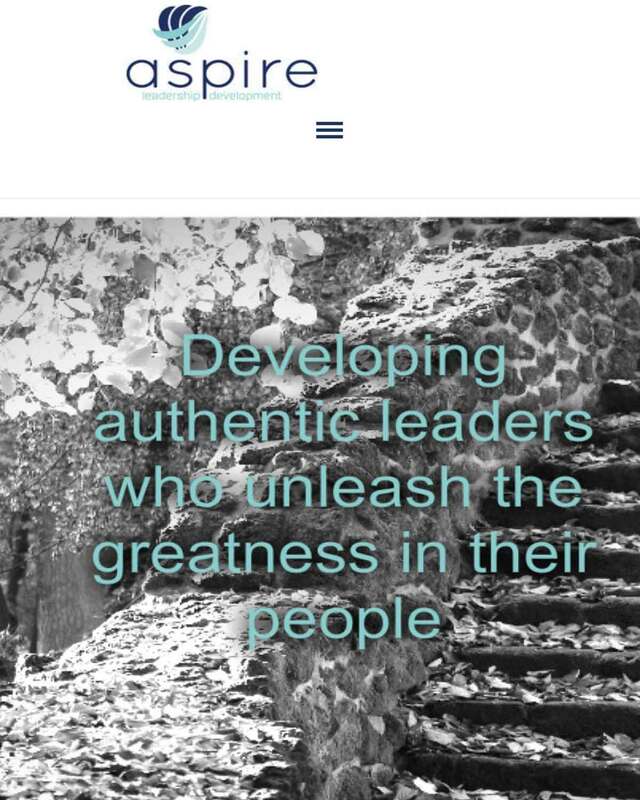 They wanted a new website that showcased what Aspire are all about. The look and feel was extremely important as was the message. 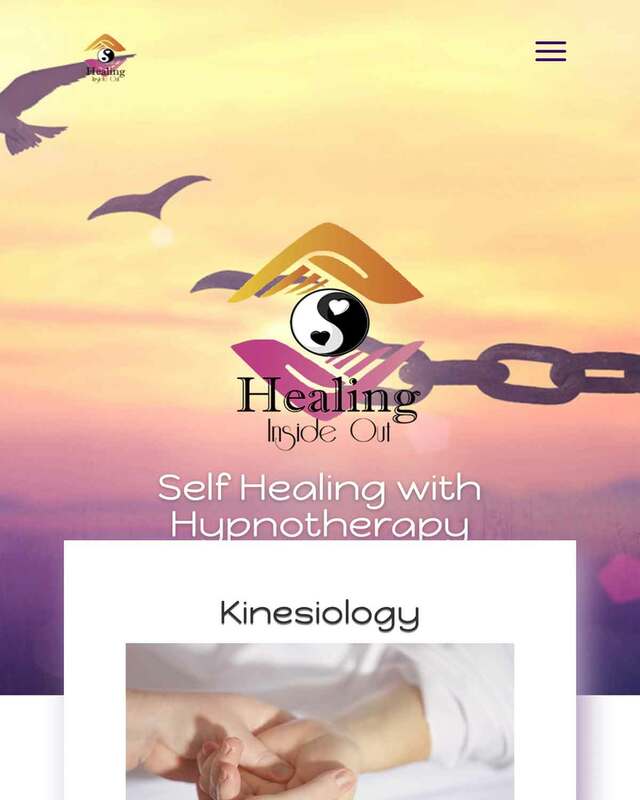 Healing Inside Out is based in the Sutherland Shire, offering Hypnotherapy, Kinesiology, Tuning Fork Sound Therapy, Resonate Essences and a range of Quit Smoking and Lose Weight packages. Heartbeat of Football (HOF) is a not-for-profit organisation. 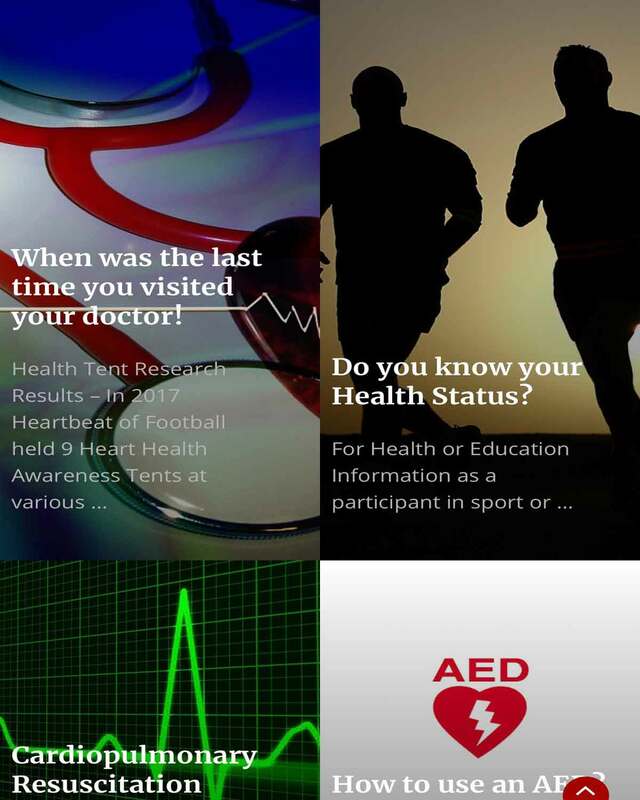 It aims to promote healthy hearts in sport via player education. They wanted their existing website revamped. Requiring additional pages and a professional look and feel to allow their customers to get the important information they need.